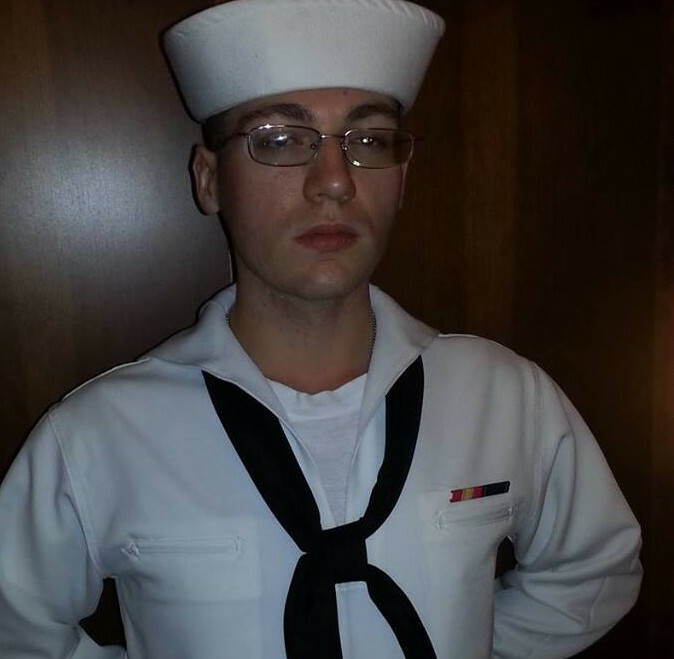 This past Friday I was honored to have been permitted to attend the graduation ceremony for 886 new sailors to graduate from Navy Basic Training I was fortunate to have been able to attend because my nephew, Joseph French, was one of those 886 heroes being assigned to the fleet as a new sailor that day. I also considered my self fortunate to have been there because it turned out to be a day not only of celebration for Joseph’s accomplishments, but a day of nostalgia and remembrance for me as well. Fifth years ago, in September of 1963, I too stood at attention during a graduation ceremony as I became a full-fledged sailor. A status I enjoyed for the next eight years. So the ceremony was doubly rewarding for me. As we go about our daily lives, enjoying all the benefits and privileges we enjoy each day as an American citizen, we should take a moment to thank those who serve and have served to ensure we can go about our daily lives, safe and secure. How lucky are we that thousands of young men and women are patriotic enough to leave everything behind, don the uniform of one of the services of our country, and put it all on the line, for you. People like my oldest son, who marched proudly into Kuwait City during the Gulf War. Thank you, Tim. People like my brother-in-law who served proudly as a United States Marine. Semper Fi, Scott. People like my youngest son who put on an Army uniform and for love of country was willing to jump out of airplanes as a member of the 82nd Airborne. Thank you Anthony. People like my daughter-law-law who donned an Army Uniform and served as an Army Nurse, willing to face any peril that came her way. Thank you Virginia. And people like my Nephew, who inspired this article, who wears the uniform of the United States Navy, and is willing to serve as a submariner to keep you safe. Thank you Joseph. It is important that none of those mentioned, or the hundreds of thousands of others serving were not conscripted or drafted or forced into the service of our country. They are served as volunteers. The draft was abolished by Congress in 1973. For the past 40 years the defense of this great nation has rested solely in the hands of those who served out of love of country. Not because they had to, but because they wanted to. All one has to do is think about this to realize how fortunate they are to live where freedom is a way of life provided by people who are willing to give all to keep you safe. This still is the greatest nation in the world. The next time you see a member of our military, thank them for their service. The next time you see service member remember what they are willing to do for you. So I say Thank you to Joseph, the latest in our family to take up the sword. Well Done, Sailor! While you are here, please click on the Phoenix Like Icon on the right side of your screen and feel free to comment in the space provided below, or click on an icon to share with your favorite social media site. Please consider subscribing. Thank you Dad, for your service and honor. Very inspiring post and a well needed reminder that whatever your politics may be you are free to proclaim your views because of those selfless individuals who serve willingly to assure this nation holds to be self evident. Thank you to all those mentioned in this blog and to the writer of the blog as well as all those not known to me who protect my freedoms. Thank you, Dad, for the mention and for your time as well.